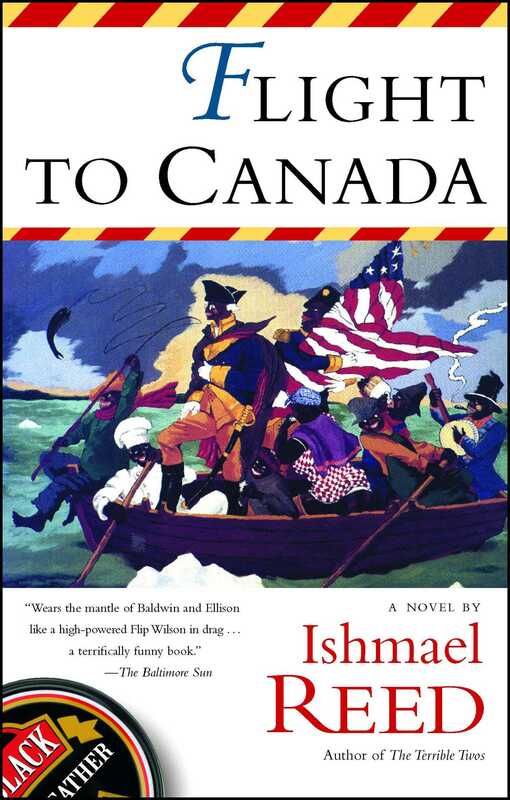 Ishmael Reed has created a sharp, wildly funny slave’s-eye view of the Civil War. Three slaves infected with Dysaethesia Aethipica (a term coined in the nineteenth century for the disease that makes Negroes run away) escape from Virginia. Not satisfied with leaving slavery halfway, one of the trio has vowed to go the whole distance to Canada; his master, Arthur Swille, determined to recover his property, pursues, hot on Raven Quickskill’s trail. With myth-bending ingenuity, Reed merges history, fantasy, political reality, and high comedy as he parodies the fugitive slave narrative: the slave-poet Quickskill flees to Canada on a nonstop jumbo jet; Abe Lincoln waltzes through slave quarters to the tune of “Hello Dolly”; the plantation mistress lies in bed watching the Beecher Hour on TV. Flight to Canada’s preposterous episodes leap out from the pages of history to reveal a keen sense of America past and present.